Not sure which watch they would like best? 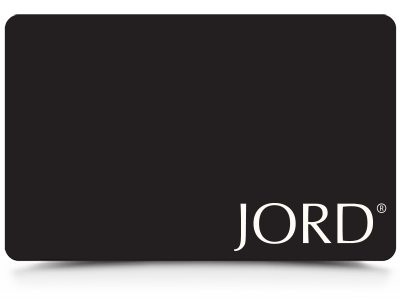 JORD now offers customizable single-use gift cards that can be sent digitally or physically. To purchase a JORD gift card, simply select delivery method and the amount you wish to load on to the gift card (in USD $). Click the "Add To Cart" button to have the item added to your shopping cart. 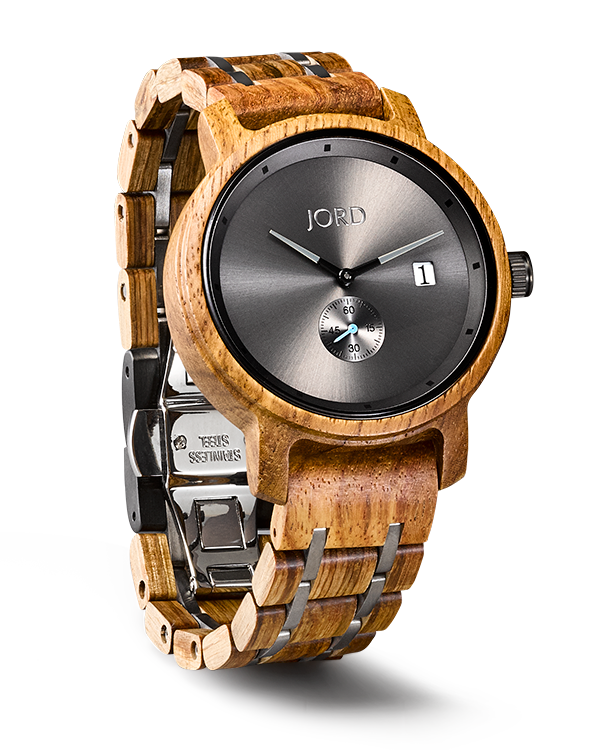 NOTE: The JORD gift card will be sent to the SHIPPING ADDRESS you specify at checkout (you will also have the option to leave a note for the recipient there).